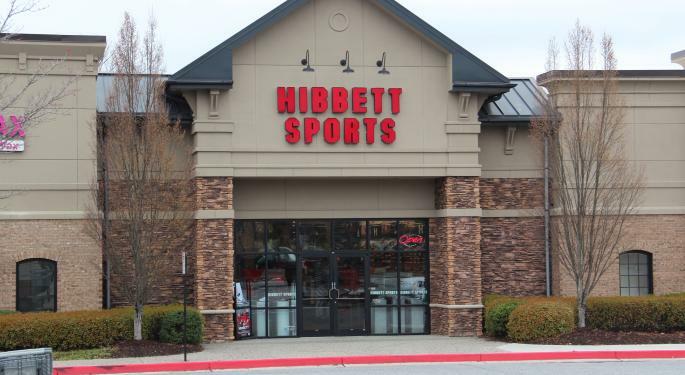 Despite a disastrous year for the sporting goods industry, Hibbett Sports, Inc. (NASDAQ: HIBB) shares have managed to run up nearly 50 percent in November. It may be time to sprint off with the recent gains, according to one research firm. Eric Tracy of Buckingham Research downgraded Hibbett Sports to Underperform and raised his price target from $9 to $13. While shares recovered nearly 50 percent in November, Hibbett Sports is still down 50 percent, the analyst said. Hibbett Sports is utilizing its new digital platform as a heavy liquidation vehicle, Tracy said. The company’s e-commerce success is not sustainable and is muting underlying comp challenges over the next two to three quarters, he said. 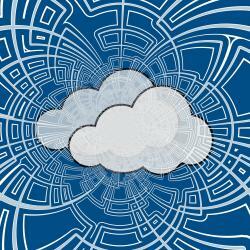 “We believe structural headwinds remain," Tracy said in a Tuesday note. 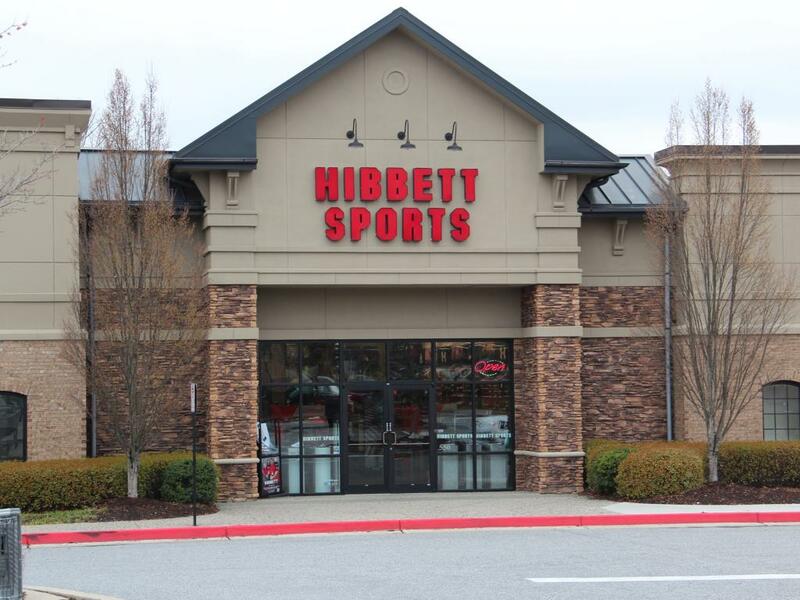 “Hibbett is an ultimate share donor in a consolidating sporting goods channel." Hibbett Sports sales are heavily skewed toward Nike Inc (NYSE: NKE) products, making up an estimated 65-70 percent of sales. Given the uncertainty over whether Hibbett Sports will be able to transform itself into the type of 'differentiated retailer’ that Nike and the other major sportswear companies are seeking, Tracy advises staying on the sidelines. Hibbett Sports ended Tuesday down 4.37 percent at $18.60. 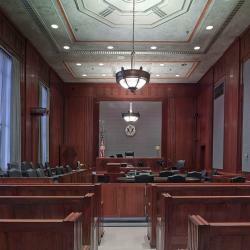 3 CRTPF: Why Isn't Big Pharma More Active In Cannabis?